Ever felt reluctant to get out of your slippers and into your shoes? Most days? Yeah, us too. Now that the cold weather is upon us, the struggle to step out of our cosy kicks is even more real. Seeing as it’s not really acceptable to wear your slippers to work, it seems logical that you shouldn’t be wasting your time on bad slippers when you can wear them. 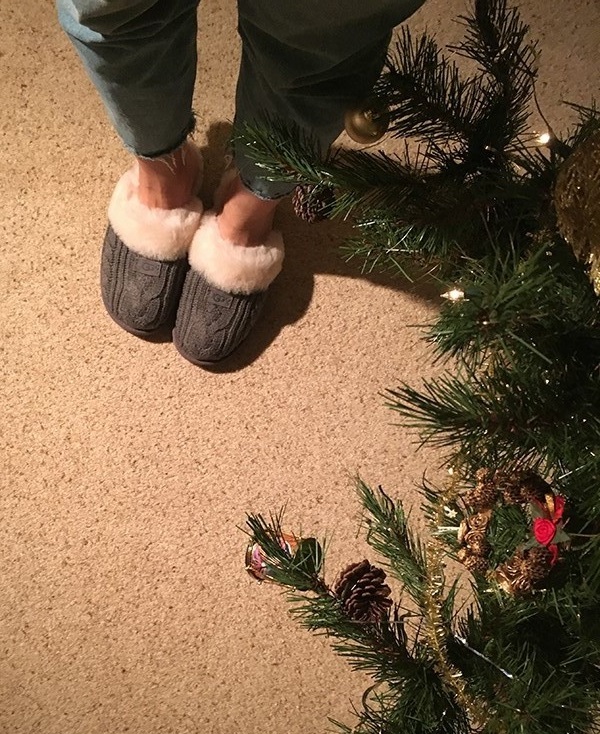 We’ve put a selection of our favourites through their paces to create a handy slippers tried and tested guide, so you can forget squished down soles and freezing cold toes. Like all wardrobe staples, iconic UGG boots have become a classic come rain or shine. If you still think that style involves sacrificing on comfort – boy are you wrong. If you’re stuck on how to wear UGG boots then consider this your injection of style inspo. Here we look at some of our favourite ways to work the classics.